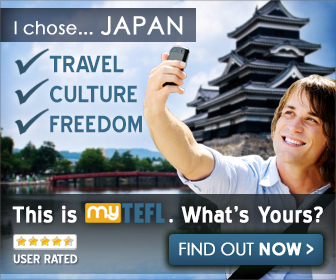 There are hundreds, maybe thousands of TEFL companies promising you the ESL lifestyle. You know…The “find your dream job in [insert country]”. The only problem is after students take these courses they can’t find work…The worst possible scenario. Lastly, some courses offer content so empty and vast that it’s comparable to outer space. Now it’s important to add that when it comes to online courses it’s very unlikely you’ll have a lack of content. If that ever is the case don’t walk, run away from that course as fast as you can. 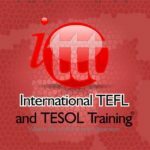 So how do you avoid these type of TEFL courses? Today we will go over 3 tips you can use fish out companies that prey on gullible ESL hopefuls. This should go without saying but in the age of fancy web-design, adventurous photos, pop-ups and coupon offers viewers lose sight of what’s most important. Don’t forget, at the end of the ESL is a business and a for profit business at that. Just because someone dresses like a doctor and carries the demeanor of a doctor doesn’t mean they are one. The same goes with TEFL course accreditation. The name of the institution accrediting the course may sound fancy and formal but do your due diligence research and really find out. ICALTEFL (a leading TEFL online course provider) even went as far to say that there is no such thing as internationally accredited courses. Also mentioning that no one certification can be accepted anywhere in an article about TEFL scams. #2. Walk Away From Courses Asking For Money To Place you. We know it’s tempting. We know all you really want is to land down in your desired destination and start experiencing a new world. Do yourself a favor and stay head strong. Don’t give in the temping idea that once you give some cash that everything is set in stone. It’s never quite as outright as “Hey we can’t find you work unless you pay us a commission”. It’s a bit more subtle than that. Usually in the form of detailing the benefits of the course and then throwing a final price at the bottom of it. It’s a quite sleezy technique but many fall for it by ditching their gut instincts. That being said if you’re ok with paying extra money to find work then ignore this. Just remember the best jobs don’t need to pay people to find employers because they’re so popular to hire off referrals alone. You may just be paying someone to find you a job in a dingy low budget school in the middle of nowhere or even worse no job at all! This is probably the “Golden Duhh” as it would be both unwise and confusing to why you would not look for personal opinions regarding an online TEFL course. Reach out forums like Reddit and Quora where the members are known for not holding back their feelings and opinions. This will undoubtedly give you a much more thorough idea of the course you’re about to take. It is very possible to find ex-students of courses your’re interested in by making simple search query in Youtube. Although most TEFL websites have a section of testimonials it’s apparent why you shouldn’t accept those. 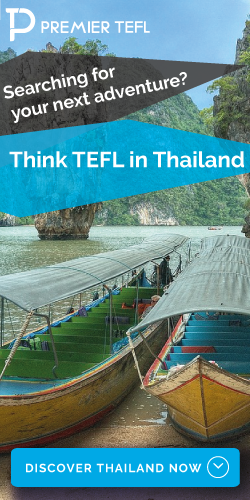 Make sure you follow these steps before signing up for any online TEFL course. Remember the last thing you want is to get a whole lot of education but lack the qualification to find work. 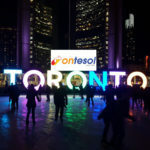 We have reviewed and can 100% certify that the following TEFL courses below are of the best and most affordable online at the moment.